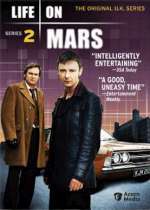 Life on Mars (UK): Mystery and Suspense on Television. 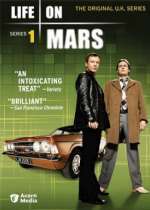 Life on Mars (UK) aired a total of 16 episodes over 2 seasons (series) on BBC in early 2006 and 2007, respectively. A combination of crime drama and science fiction, the series starred John Simm as Manchester DCI Sam Tyler who, after being hit by a car in 2006, wakes up in 1973. A sequel to the series, Ashes to Ashes, debuted in February 2008. 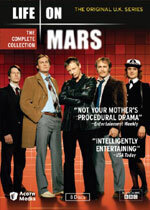 A US version of the series, listed on this site as Life on Mars (US), aired for one season on ABC.